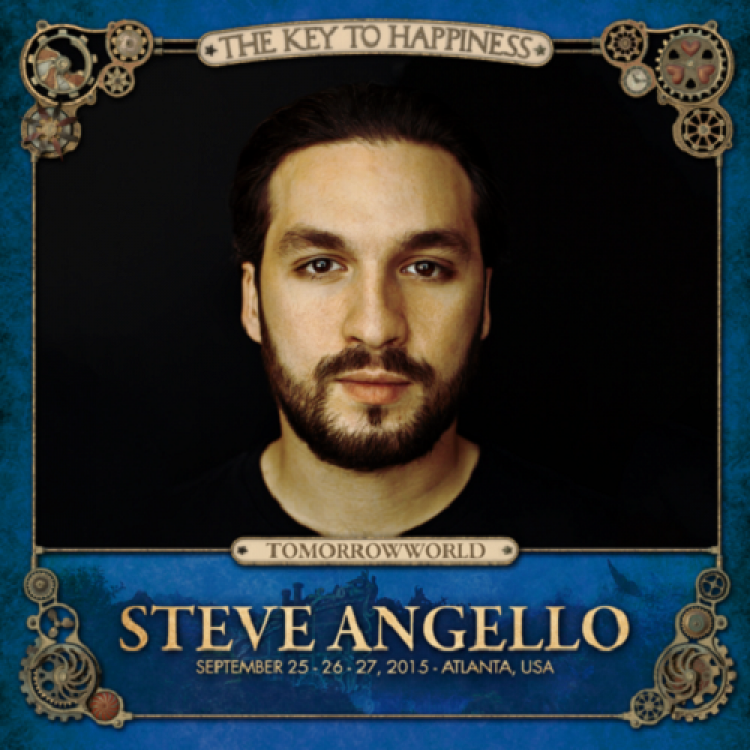 It’s pretty inevitable that this year’s edition of TomorrowWorld will be remembered not for its immense line up, not for the hundred performances, not for its immense choreography and event not for the (missed) lunar eclipse, but only for the discussed decision about shooting down the third days for all the non campers participants. While the discussion is getting hotter, I want to take the attention back to our dear beats, chords and notes because, despite the merciless mother-nature, we anyway had 3 days of music,music and more music, with lots of gems that shouldn’t be completely overshadowed by these “bureaucratic” questions (of course with all due respect and sympathy for the ravers who were locked out). One of those golden moments to be remembered is, in my opinion, the incredible Angello’s closure of his set: for the occasion the Size’s boss gave the audience a taste of his brand new song in collaboration with the electronic music duo The Presets called ‘Remember’ which, with one of the best breakdown of the year, is another outstanding example of progressive house with high emotional charge that, after all, isn’t the speciality of the house? Now, if you think you are ready to have your body shivering, then just listen and watch below.